Whether you are a long-time Land Rover customer or someone new to the brand, our two Land Rover dealerships are ready and waiting to give you the outstanding service that you deserve. Both our locations, Land Rover Downtown Salt Lake and Land Rover Centerville, are staffed with Land Rover experts who can help you with your individual needs. 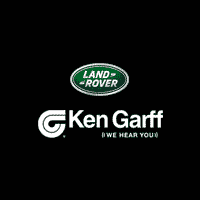 For all your Land Rover sales, service, and parts needs, visit one of our dealerships and we will help you out. Land Rover Utah Group	, .